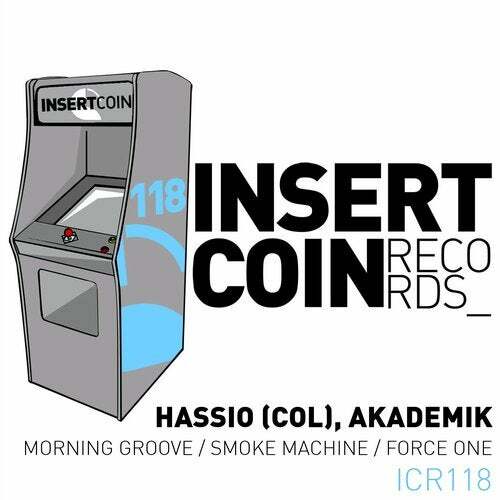 After having hot tracks released on Great Stuff, Witty Tunes or Material, DJ/Producer Hassio (COL) next to Akademik, join forces with Insert Coin to drop out one sturdy release. A three tracks single, combining a set of up-tempo tech house with Morning Groove and Smoke Machine, ending up flawlessly with Force One, a minimal tune that does its job at refreshing things up in the late-night party. A must have.